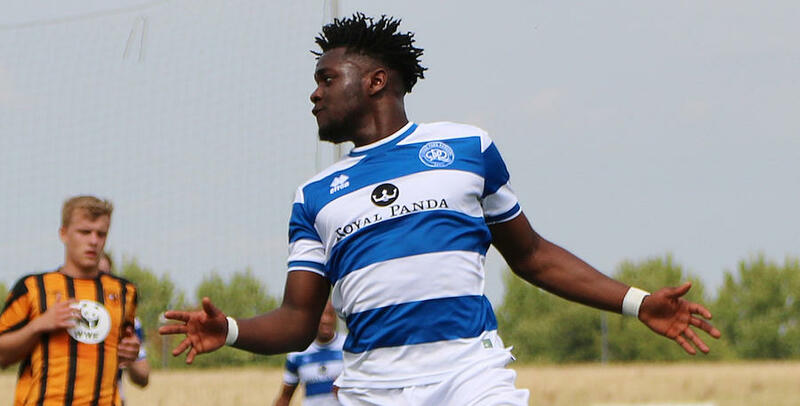 ARAMIDE Oteh’s goal after two minutes was not enough for QPR Under-23s as they were forced to settle for a 1-1 draw at Bristol City on Tuesday afternoon. 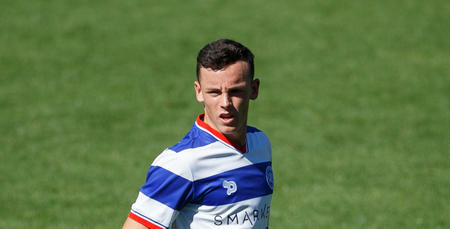 First team trio Olamide Shodipo, Kazenga LuaLua and Ariel Borysiuk all featured for Paul Hall’s youngsters. However, it was striker Oteh who put the Under-23s in front with just two minutes on the clock as Rangers were quick out of the blocks. Their hosts went close to a leveller soon after when Connor Lemonheigh-Evans forced a save from keeper Conor Hudnott, making his first appearance since a long term injury lay-off, before eventually levelling from the resulting corner. 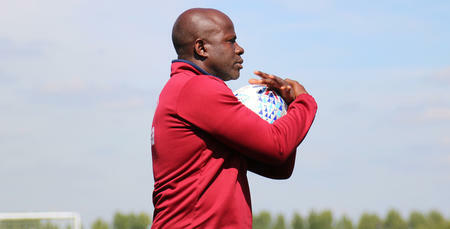 QPR failed to clear City’s set piece and Tin Plavotic was on hand to find the back of the net in the 10th minute. 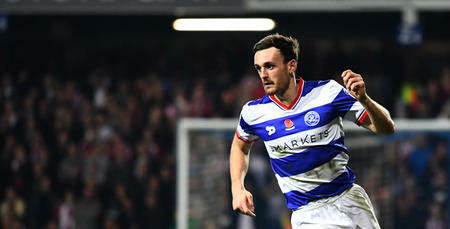 Chay Tilt then went close for QPR to restoring Rangers lead, before Oteh twice forced a save from Robins keeper Max O’Leary as the R’s looked to force a second goal. City had the first chance of the second half as forward Arnold Garita went one-on-one with Hudnott but he couldn’t find a finish before Hudnott was equal once more to Garita in the 63rd minute as the score remained 1-1. Hall’s side then had a penalty appeal overturned 15 minutes from time after the referee appeared to initially point to the spot, as two late saves from home custodian O’Leary ensured both sides had to settle for a point. QPR U23s: Hudnott, Shodipo, Williams, Borysiuk, Kakay, Paul, LuaLua, Owens, Oteh, Darbyshire (Akinola 60), Tilt. Subs not used: Brzozowski, Wallen, Stylianides.